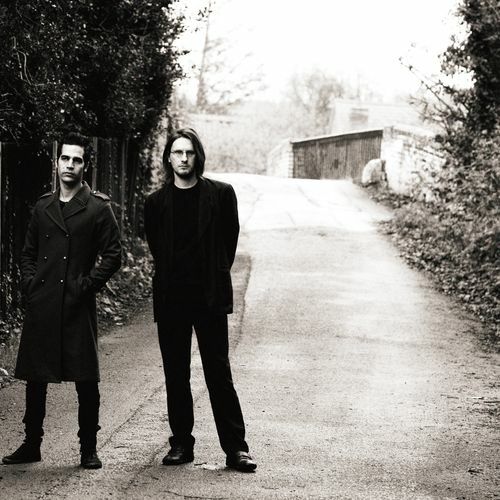 Blackfield is a collaborative music project by the English musician and founder of Porcupine Tree, Steven Wilson, and Israeli rock singer Aviv Geffen. Together, they have released three albums under the moniker:Blackfield and Blackfield II as equal partners, and Welcome to my DNA with Geffen taking a more dominant role. A fourth studio album, titled Blackfield IV was released on 26 August 2013, with Wilson taking an even more passive role. Later Wilson announced he is departing from the band after a short European tour in February 2014. The band's concert of 1 May 2014 at the Best Buy Theater in New York City marked Wilson's "farewell" to the band.